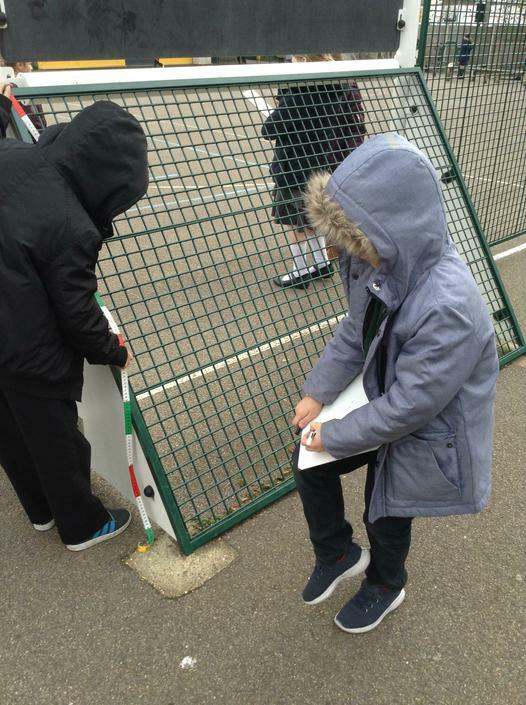 This week we have been learning about real-life pirates. 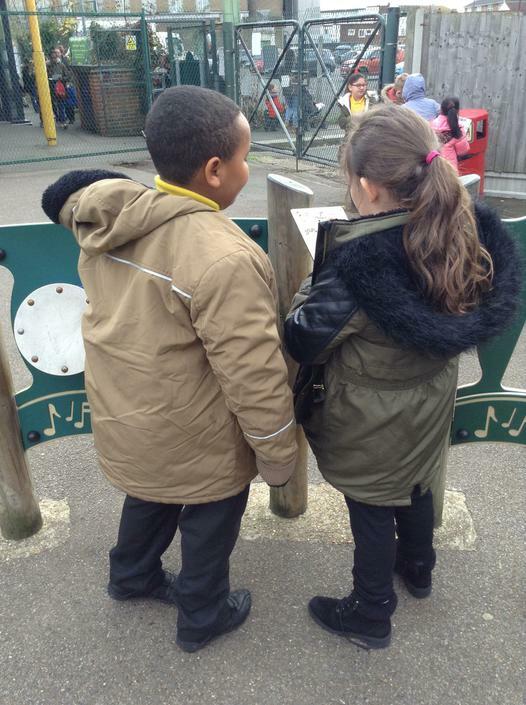 We have discovered that some of them were quite nasty characters and make Captain Hook look like a nice guy! 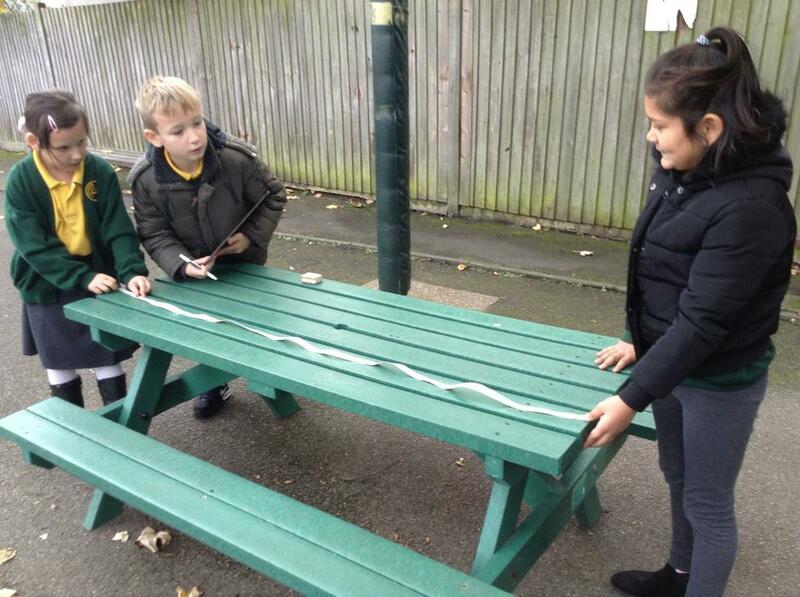 In maths we have been looking at length. 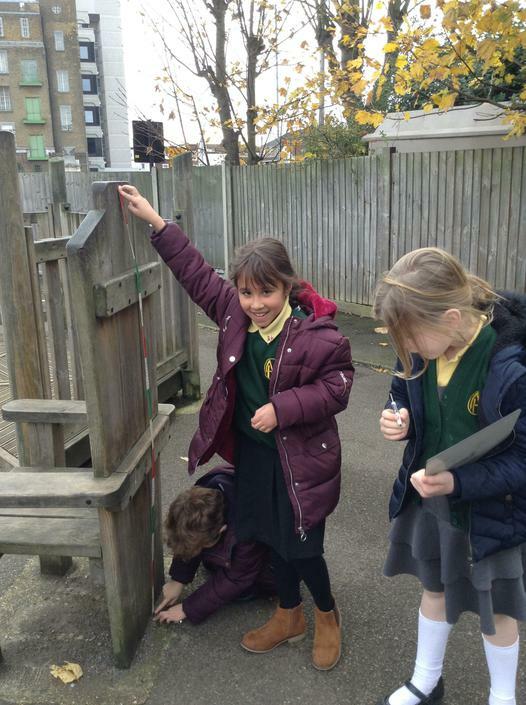 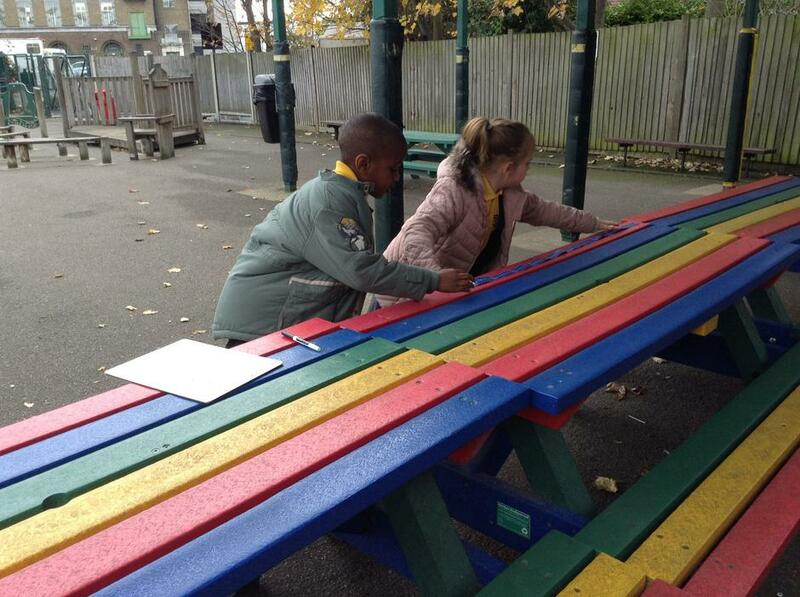 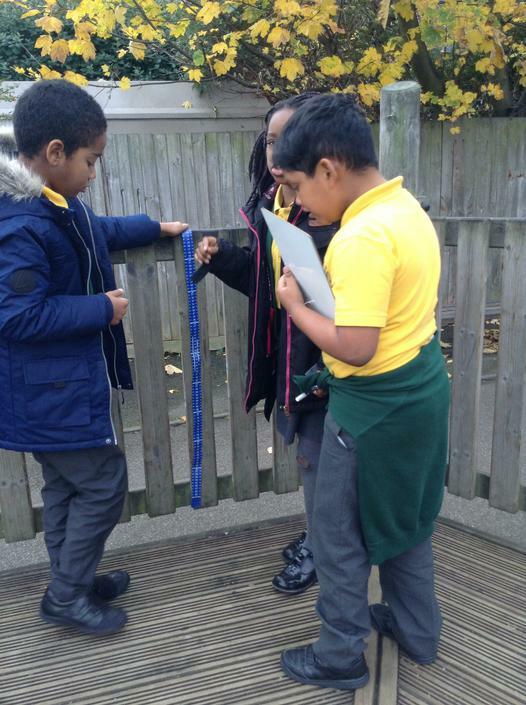 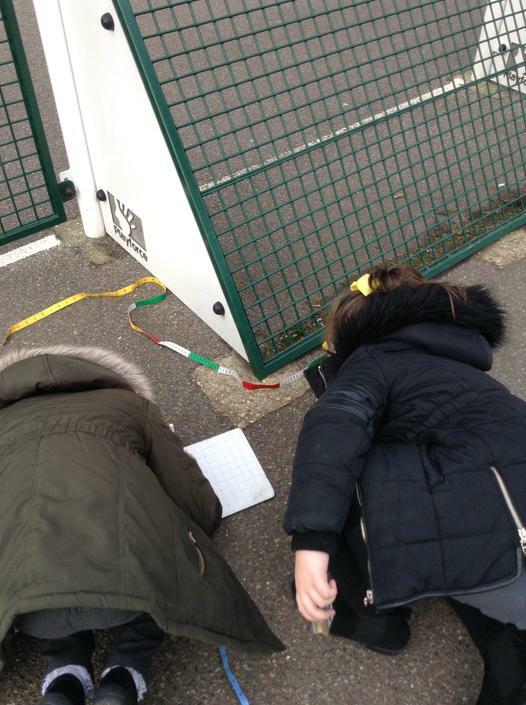 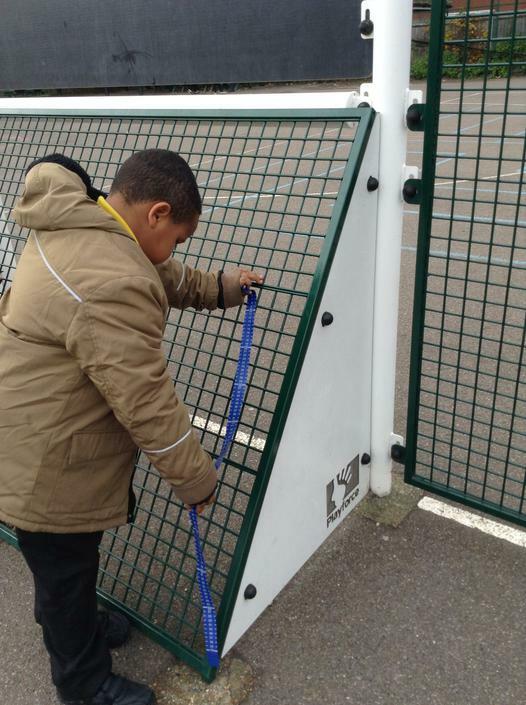 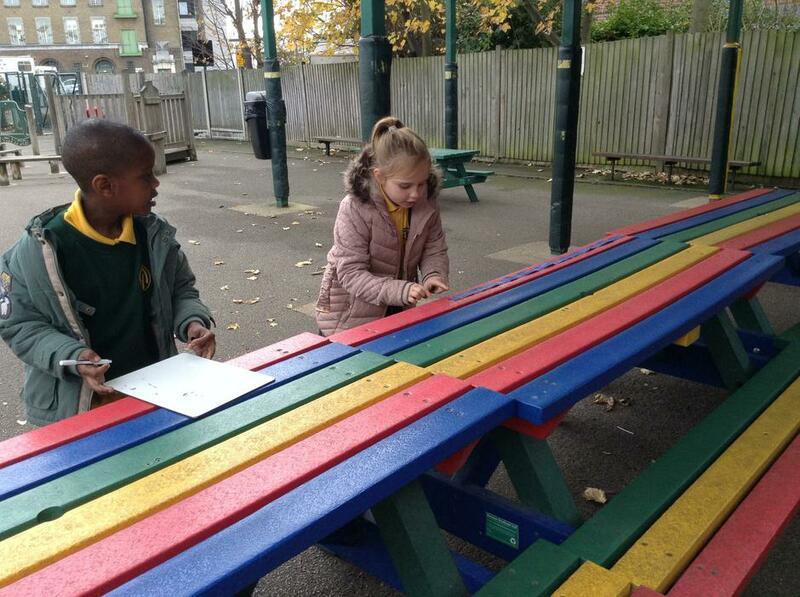 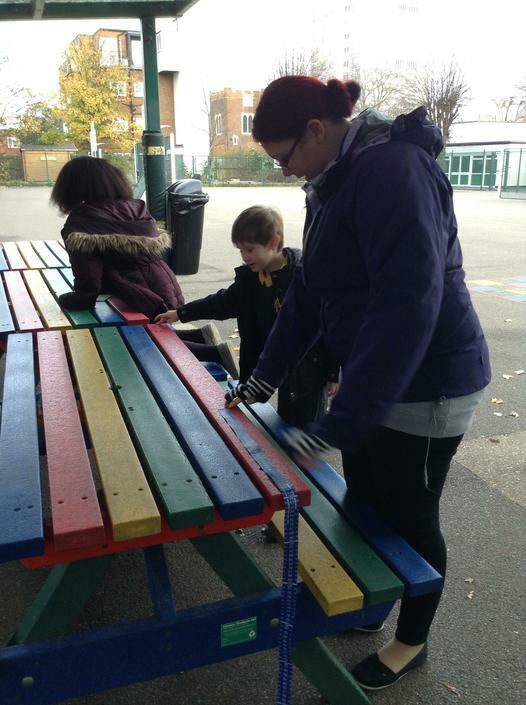 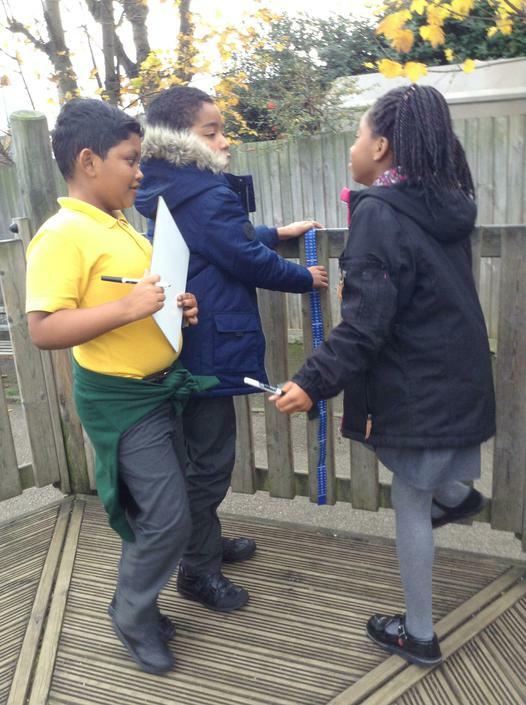 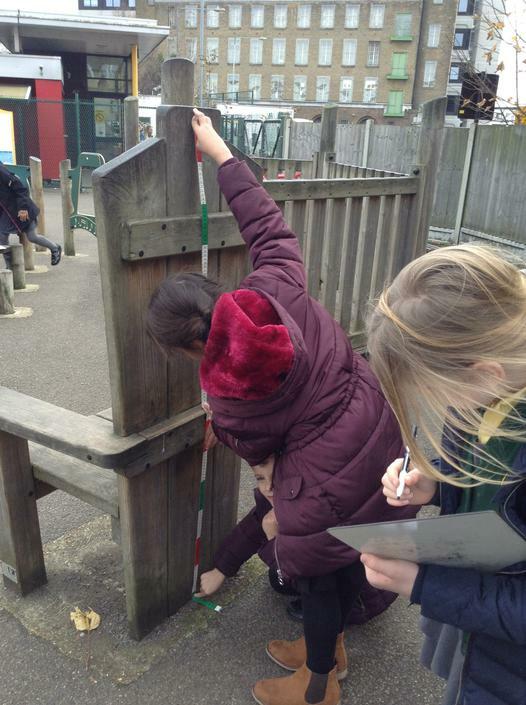 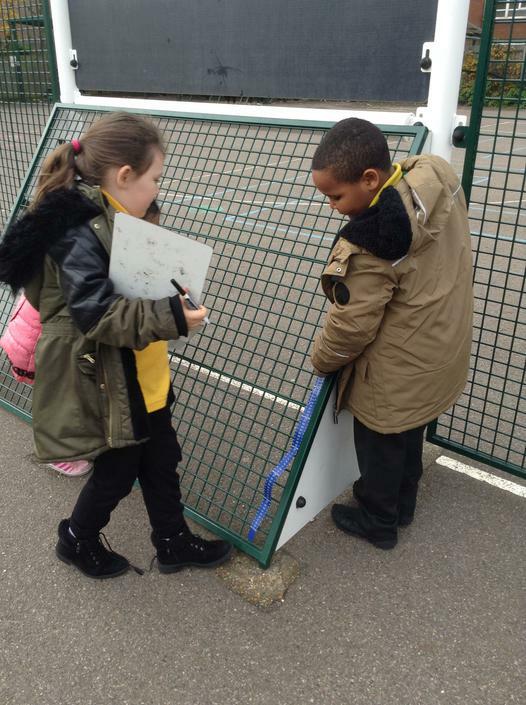 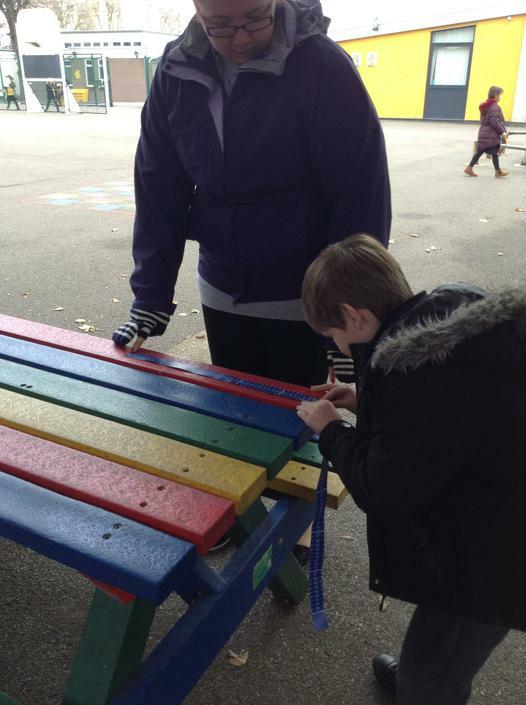 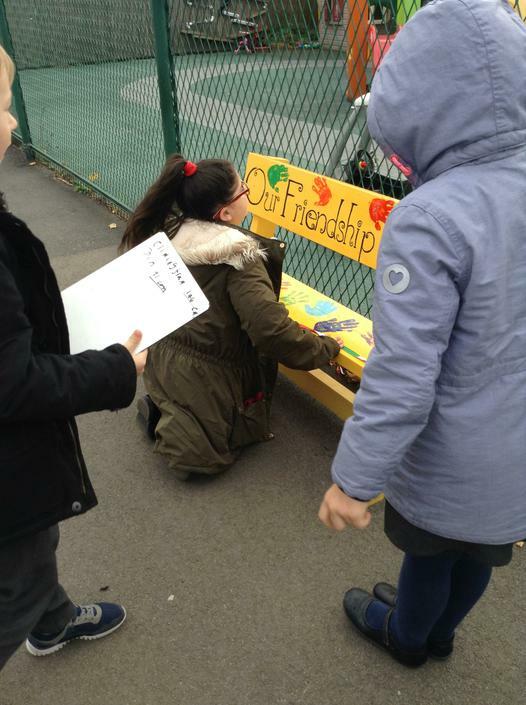 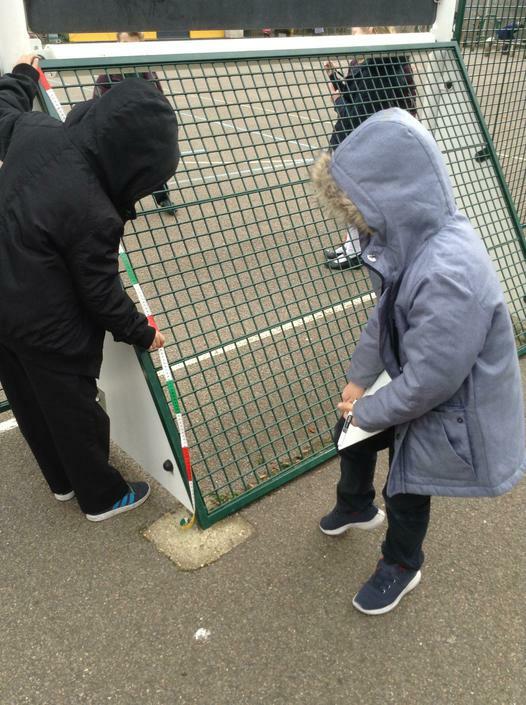 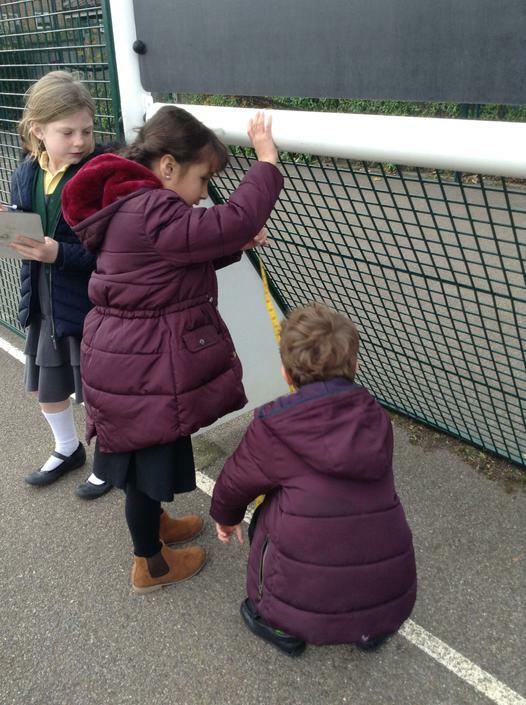 We went out to the playground to measure different objects recording the lengths in both metres and centimetres. 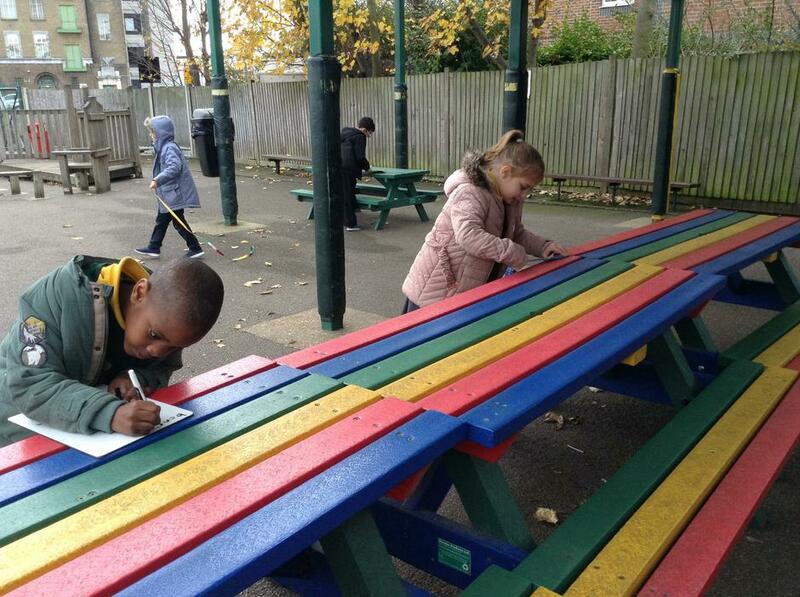 Take a look at some of our photos below! 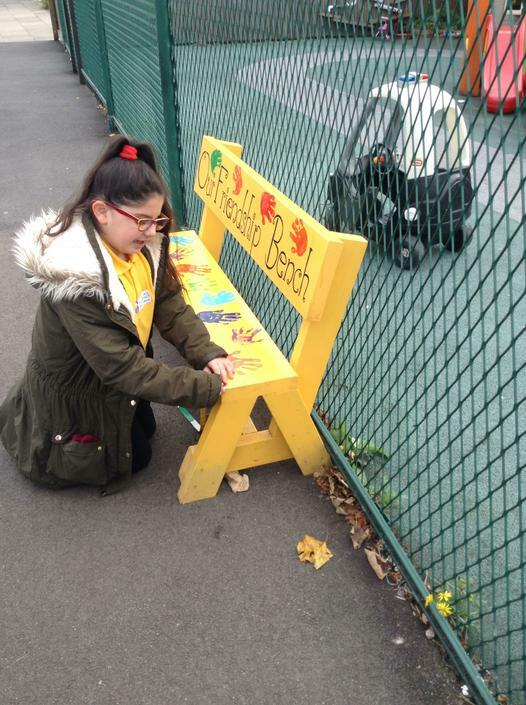 Well done to Adriana who was awarded our SUAGO for always having excellent presentation and taking pride in her work.